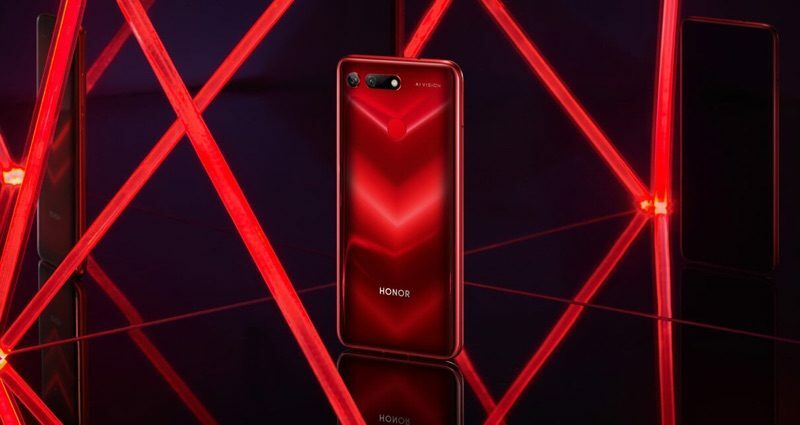 Honor, a smartphone brand owned by Huawei, today unveiled its newest device, the Honor View 20. The device launched at an event in Paris, and several tech publications were able to go hands-on with it. 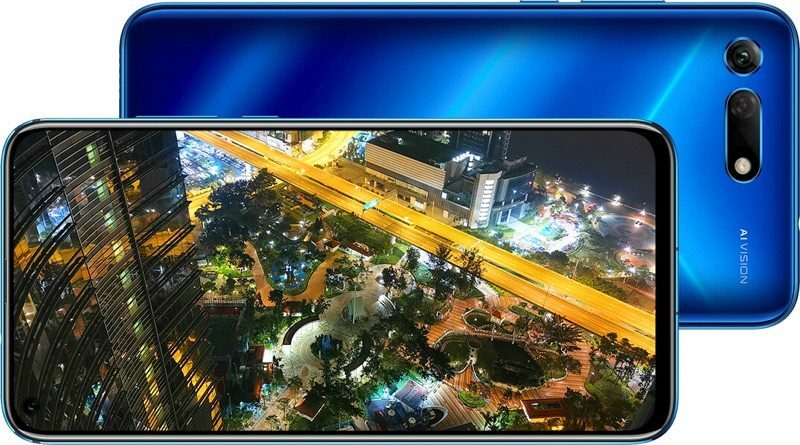 A mid-range device, the Honor View 20 is the first Honor-branded smartphone that features a hole-punch notch in the display, maximizing view area with a single cutout just for the camera. This isn't the first device under the Huawei umbrella to have a hole-punch cutout - the Nova 4 also has a similar design. 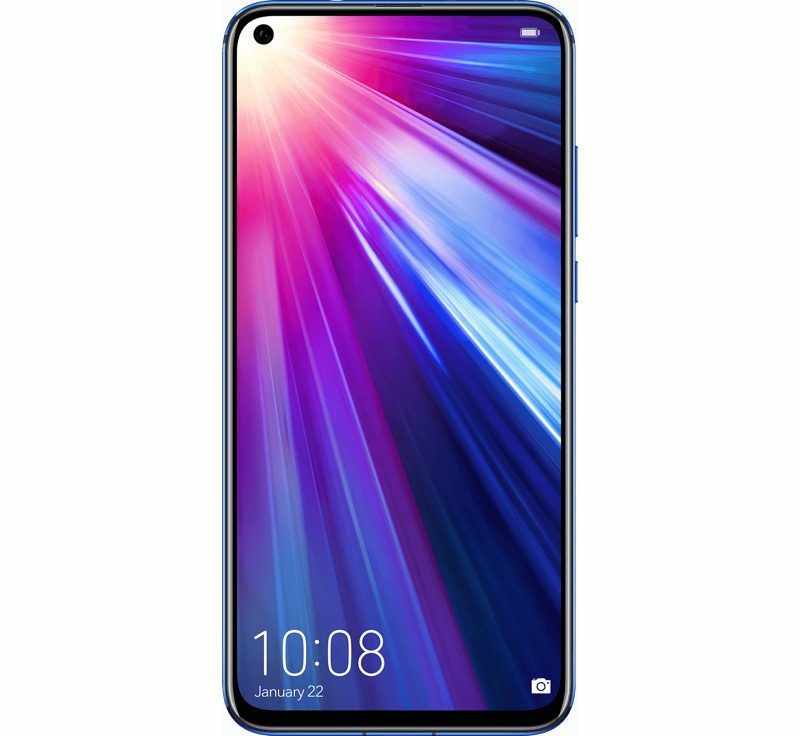 The Honor View 20 is a 6.4-inch LCD display with rounded corners, the aforementioned camera cutout (which houses a 25-megapixel camera), a small bezel at the bottom of the device, and a speaker grille at the top of the casing. There's a rear-facing fingerprint sensor, a 48-megapixel rear camera paired with a second camera sensor for detecting objects in 3D, a 4,000mAh battery, and a Kirin 980 system-on-a-chip. TechCrunch's Romain Dillet said the hole-punch cutout "definitely feels different" from an iPhone notch, but it looks weird located on the left side of the device. Still, it "looks great" when viewing photos and videos, and after just a few minutes, "you barely notice it." "I hope more companies are going to follow this trend," writes Dillet. CNET's Jessica Dolcourt was also able to give the new smartphone a try, calling it "visually mesmerizing." The display, according to Dolcourt, "feels as close to an edge-to-edge screen as we're likely to get right now." You might have opinions about the hole-punch camera, just as you might have strong feelings about the notch. But it never got in my way. It either fits into an unoccupied corner of whichever app you open, or falls into the navigation bar of that app. It all depends on how the app maker laid everything out in the first place. The Honor View 20 launches in Europe and Asia and is priced starting at 569 euros or 499 pounds for 6GB RAM and 128GB storage. Huawei's devices are banned in the U.S. and so the new smartphone will be difficult to obtain in countries like the United States, UK, Australia, and New Zealand. While hole-punch camera cutouts are a growing trend, with even Samsung set to use the technology, it's not clear if it's something Apple is aiming for. Most front-facing camera setups are not as complicated as the TrueDepth camera system, which, in addition to a standard camera, incorporates a dot projector and infrared camera for facial scans. Rumors have suggested Apple will cut down on the size of the notch in 2019, and Apple's ultimate goal is said to be an uninterrupted edge-to-edge display with no compromises like a notch, but it's not known if and when the company will reach that goal. Asymmetrical camera placement and a chin that makes the device vertically asymmetrical too?! What a beauty! Just imagine if Apple takes inspiration from this! I'll take the hole punch and small bottom chin over the notch any day. That’s cool. Now I can look over my shoulder without moving my head. I feel the off center camera would drive me crazy. Imagine using a web cam clipped all the way on the left side of your monitor. You don’t hold your laptop on the palm of your hand. A phone is not as wide as a monitor. You are just looking to complain. When you launch the front camera on any phone your brain automatically moves/rotates your palm to adjust yourself in the center of the screen. I mean the camera is like 2cm away from the center, that’s not a huge difference. If it was on the bottom chin like some other phones tried to do, then that would be a bigger difference. Huawei had it mostly right with the edge v-notch. Why go backwards with floating hole towards center of screen where it's more noticeably blocking? There's no common sense in design these days. You might have a point, if, you know, the iPhone didn't have the big notch on the top of the screen. Why do they talk about phones that are not for sale in the US? Because this is the internet and there are people from many countries that read this forum!